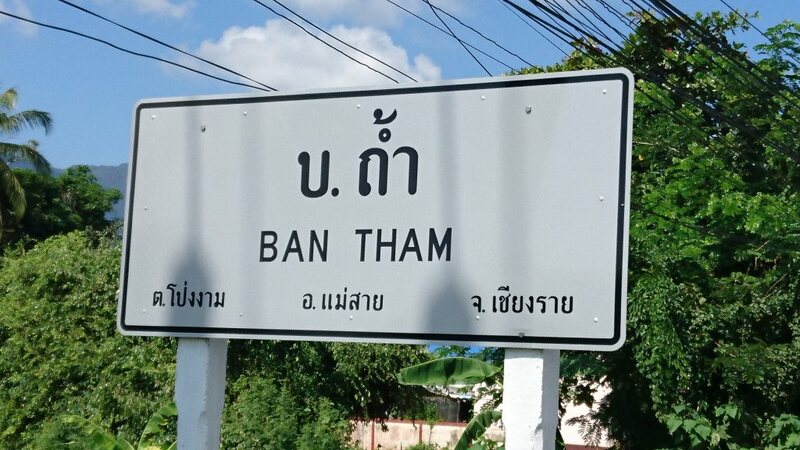 We are happy to welcome all who are interested in visiting BAAN DOI and getting to know our work better. Please give notice in advance, so that we have time for you. Please note the rules for visitors at the end of this page. BAAN DOI is in Chiang Rai province, 12 km south of the small city of Mae Sai, the northernmost city in Thailand, in a village called Ban San Sai Pu Yii. The region is well known as the so-called “Golden Triangle”, the area where the borders of Thailand, Myanmar (Burma), and Laos meet. By air: Daily flights from Suvarnabhumi airport and Don Muang airport to Chiang Rai. Duration approx. 1.5 hours. Take a taxi from the Mae Fah Luang Airport, Chiang Rai to BAAN DOI . The cost is about 600 Baht. By bus: From the Northern Bus Terminal in approx. 15 hours to Mae Sai. Bus: With the Green Bus from the Arcade Bus Terminal in approx. 4-5 hours to Baan Tham or Mae Sai. By minivan or bus: from Bus Terminal 1 in the inner city, or from Bus Terminal 2 outside town at Highway No. 1, in 30 to 60 minutes to Baan Tham or Mae Sai. When traveling on Highway No. 1 from the south, approx. 20 km after Mae Chan and approx. 15 km before Mae Sai you will come to Baan Tham. Shortly after the police checkpoint you will see the town sign. 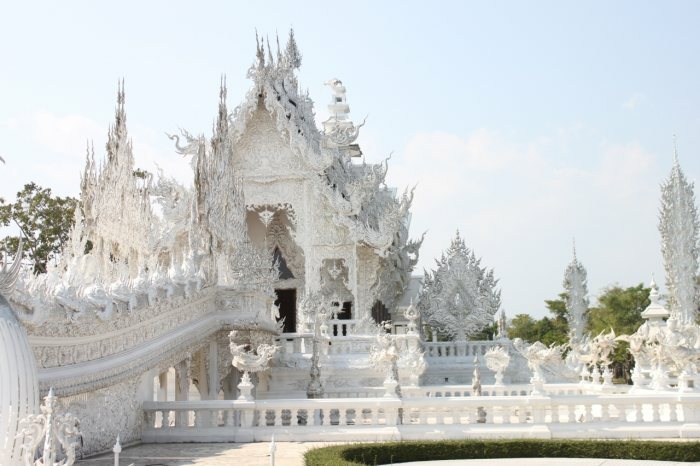 There are many tourist attractions in this area north of Chiang Rai – the White Temple, Black House, Golden Triangle, the “Hall of Opium” Museum, and many more. Close to BAAN DOI, Doi Tung mountain, the monkey temple (Wat Tham Pla), the Sao Hin Payanak lake and the Burmese market in Mae Sai are worth a visit. It is also possible to experience nature in the nearby mountains. Accomodation at different prices categories can be found on booking.com or in diverse travel guide books. Every visit begins with getting to know us in our office on the BAAN DOI site, where our child protection guidelines are explained. Afterwards you can visit the orphanage together with us and also get an insight into our other programs and if you like you can have dinner together with us and the children. We are always asked if visitors can bring some presents for the kids. Yes, but we want to avoid jealousy, disappointment and frustration. That’s why we ask you to hand the presents to our child care workers. They will distribute the presents later. The best presents are those which can be used by all children, like ball games, musical instruments, or materials for painting (eg. water colours) or handicrafts. Please have a look at our child protection policy as well. Thank you very much for your understanding. We are looking forward to meeting you.